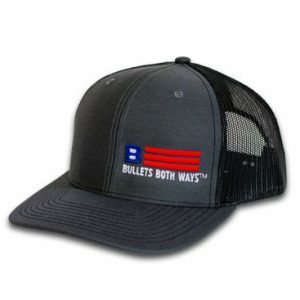 Buy 5 Stickers or more, save 50% off! 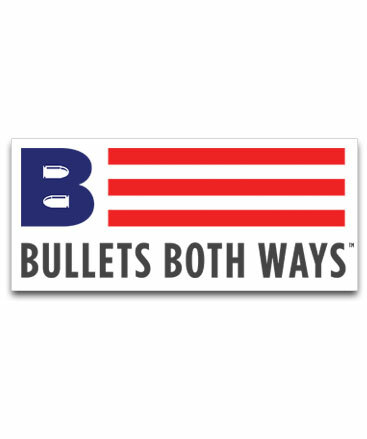 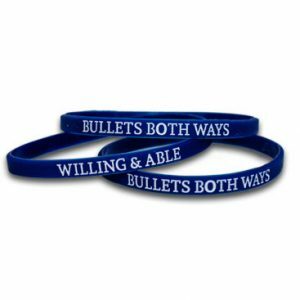 The Patriotic Flag Logo sticker is the perfect accessory to show off your Bullets Both Ways pride and mission support. 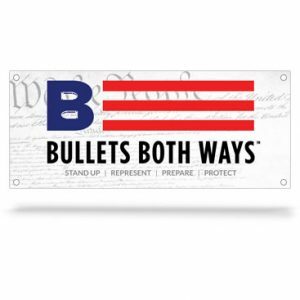 This high quality vinyl sticker measures 4.75” x 2” and is printed on Outdoor UV protection grade vinyl.